If you're getting married at a vineyard (or if you just love a nice glass of red), you should incorporate wine into your wedding. 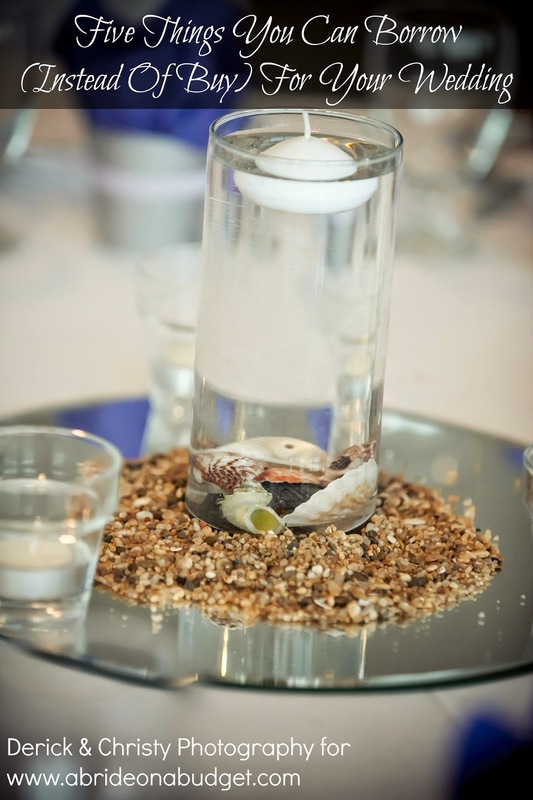 You can send out cork save the date cards, have mini bottles of wine as your wedding favors, and make this wine glass DIY centerpiece for each table. We actually saw it at the wine and chocolate festival in town a few weeks ago. 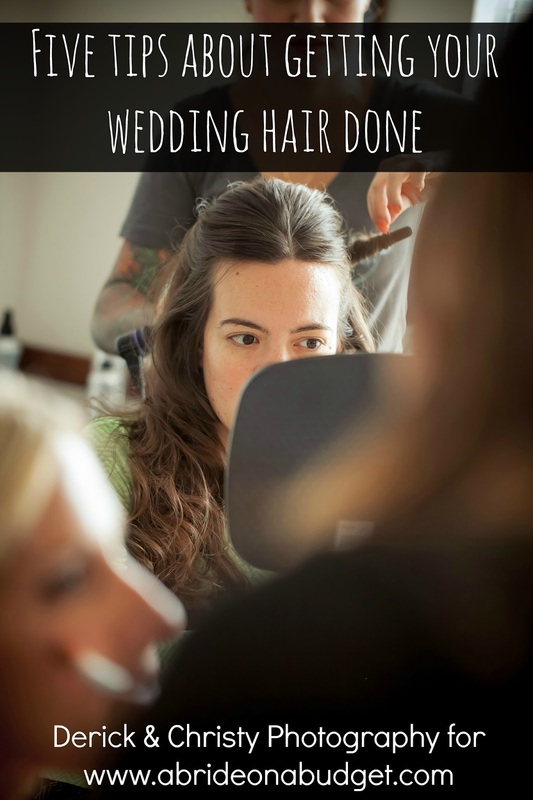 I thought it would be perfect for weddings, so I had to snap a photo and put together a tutorial. Wash and dry the wine glass. You want to make sure it is completely dry. Paint the outside of the wine glass, leaving the stem clear. Note: Some paints require a base coat to prep or a top coat to seal. Be sure to read the paint's direction in order to ensure you use it correctly. When the paint is completely dry, stick a Styrofoam ball into it. Stick the fern leaves and flowers' stems into the ball. Push the wine corks onto a bamboo skewer and stick the opposite end into the ball (you may need to cut the bamboo skewer if it is too large for your glass). Add any additional embellishments you want (or just leave it as is). I actually really prefer that this is made with fake flowers instead of live ones. 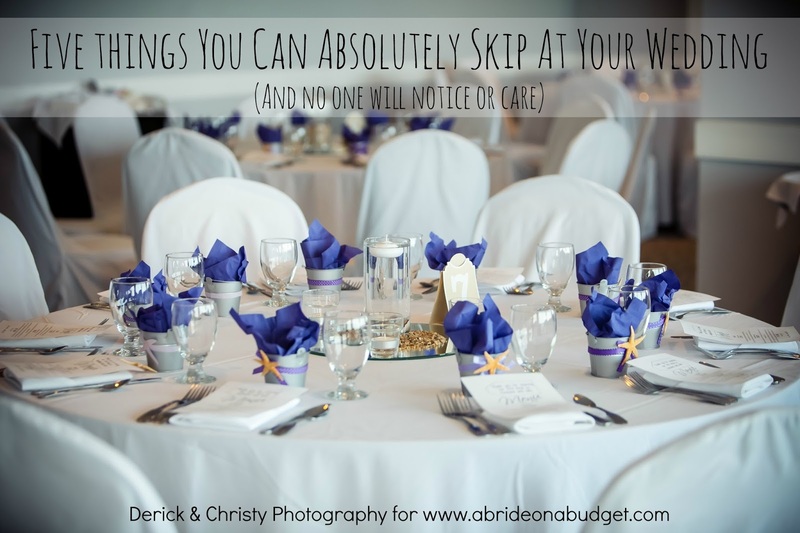 That means you can make them as ahead of time as you need and won't be cramming to do them the day before you're walking down the aisle. It also makes it easy for your guests to take the centerpieces home, display them, and never have to worry about filling it with fresh flowers. 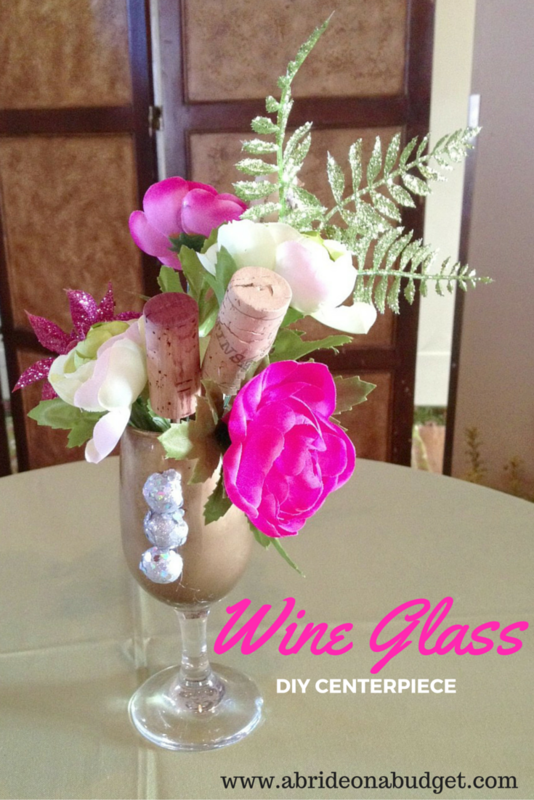 BRIDAL BABBLE: Would you make this wine glass DIY centerpiece? Check out our twine-wrapped wine bottles tutorial. OMG!! These are so cute!! I love them! They would be perfect for a beach wedding or any beach event! Than you for sharing. This is so pretty and a good way of putting all those old wine bottles to use lol! It looks really nice and arrangement is very pretty.